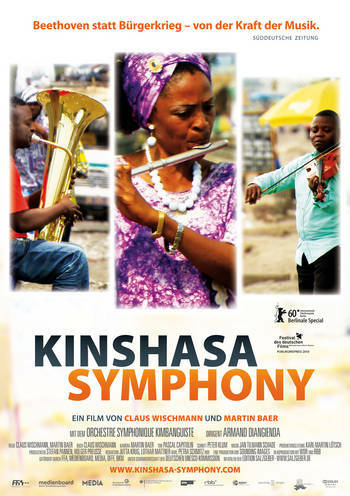 "Kinshasa Symphony" has now been released internationally. You can buy a DVD or Blu-Ray in the US, Canada, UK, Japan, etc. Korean release in 2012!